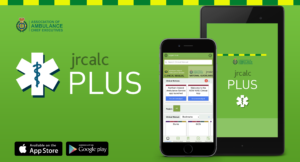 Challenge yourself with quizzes on the JRCALC Ambulance Services Guidelines. 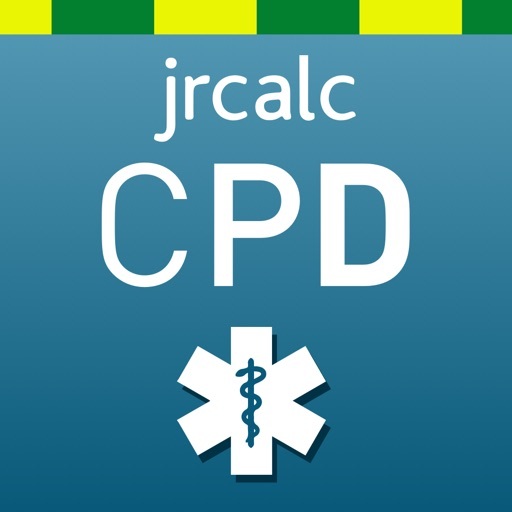 This CPD app covers the entire scope of JRCALC, from drugs to trauma to resuscitation. How well do you know the side effects and contra-indications of medications? Can you recall the treatment algorithms for basic life support, choking, asthma, anaphylaxis and trauma emergencies? Test yourself with this app! 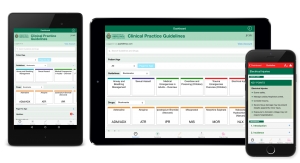 The app includes CPD certificates, which you can use as part of your portfolio. The app is free to download. You can create an account or login with an existing account. • In-app subscriptions are purchased using your iTunes account and automatically renew. • If you already have a login you can use these account details in the app to view available content.